This holiday season, dare to be a little different. 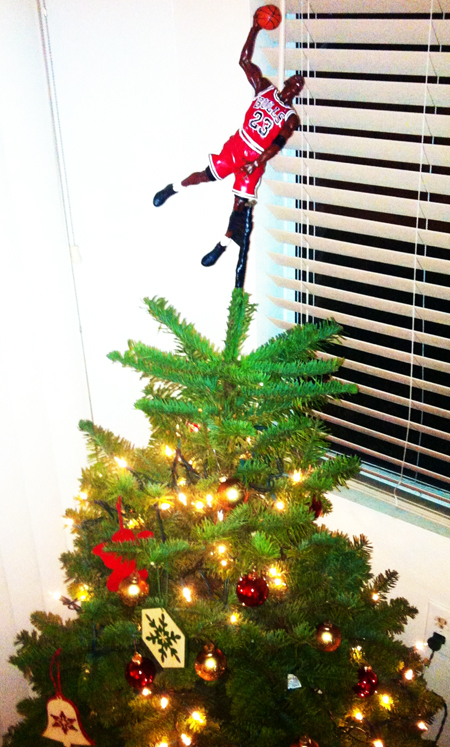 Show your love of sports by putting a real star atop your Christmas tree if you are celebrating the holiday season. A star like Michael Jordan, LeBron James or Tiger Woods. Just grab your favorite Upper Deck figurine and give it a place of honor on the top of the Christmas tree. Check out how it looks! Happy holidays! Spice Up your Thanksgiving Travel with Upper Deck e-Pack™ this Holiday! Ahoy! Upper Deck Sets Sail for the 2018 NHL® All-Star Weekend in Tampa!